As odd as it may seem to us today, people as recently as 600BC in the Mediterranean area believed that the brain was only a temperature regulator. 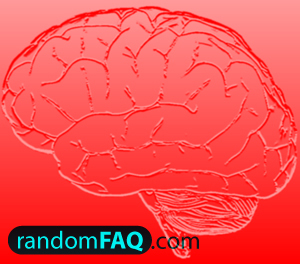 Alcmaeon made the presumption that the brain was the headquarters of the body. He came to this conclusion from operating on the eye. He probably spotted the optic nerve in surgery and followed it home on some cadaver or animal. Others before him must have seen inside the brain whether by accident or what have you. They also knew that blood went to and through it, thinking it regulated blood temperature by bringing it to the head. It was the Greeks who made the correlation between the brain and control.